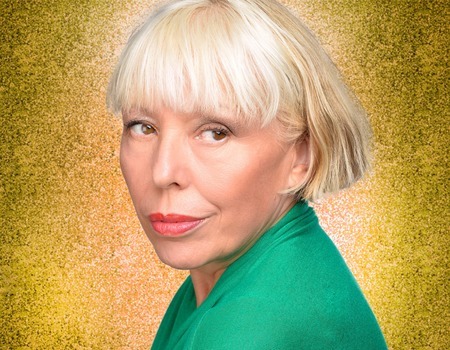 This electrifying show brings together the very best of the Dylan material that Barb Jungr has perfected over the past 15 years. Songs which are fierce, political, passionate and romantic, performed in a voice which is "shockingly expressive, with an astonishing palette of colours" (The Observer), something which may or may not be true of Dylan's own vocal technique. But whilst he might not schlep to Scandinavia to collect, this is a songwriter of genius who always delivers. 2017 marks the 15th anniversary of the release of Jungr's first Dylan collection, Every Grain of Sand, described by The Wall Street Journal in 2013 as "the most significant vocal album of the 21st Century thus far," and one of the top 10 jazz albums of the year in The Sunday Times and Telegraph. Jungr's terrifying obsession with his work has only intensified, leading to a second recorded collection, and to new arrangements of his forensic excavations of human nature becoming a mainstay of her live and recorded repertoire.